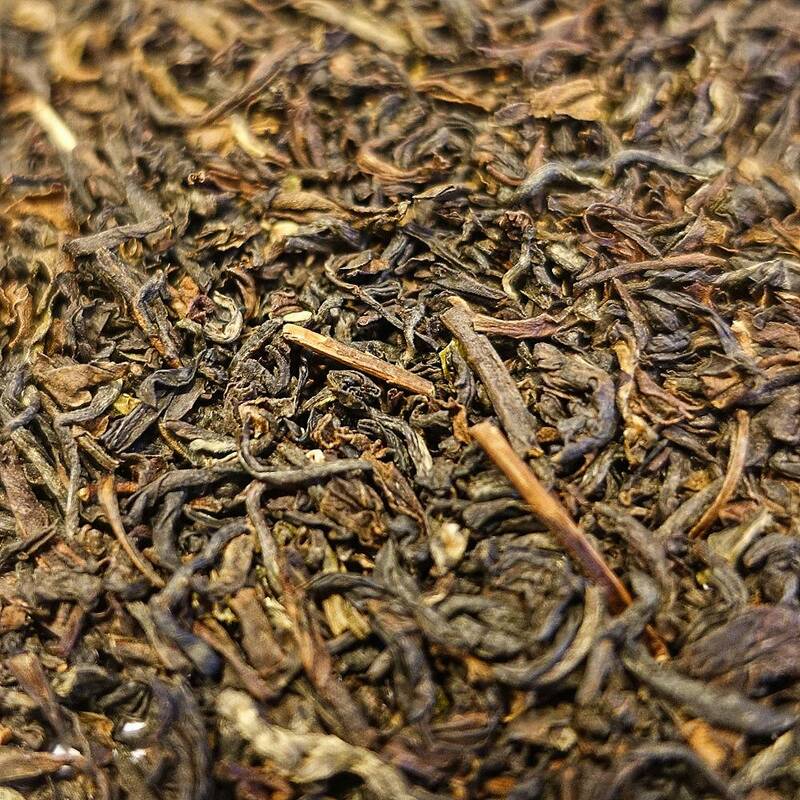 Bold, brisk, powerful BLACK TEA from the Meleng Estate, Assam region of India. A burgundy-red liquor, smooth astringency, and malty with notes of raisin. It is quite traditional to take with milk and honey or sugar, since the tea stands up. 100% ORGANIC BLACK TEA from the Monteviot Estate of eastern India. First flush (plucking) of 2016. 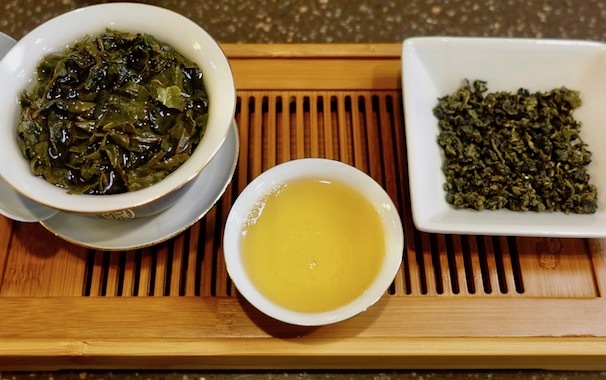 Dark green leaf with silvery tips, green & floral scent, vibrant copper-colored cup, and fresh, tangy, flowery flavor. From the Singbulli Estate, a complex hybrid with an Indian Darjeeling made according to the Chinese OOLONG TEA methods of withering and partial oxidation before curling and twisting.